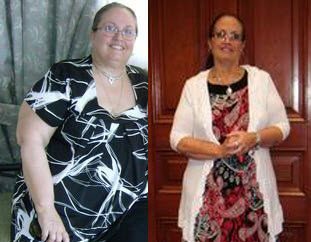 A movie role motivated Lindsey Willis to lose pounds, but when she regained them, she learned how to lose weight for good. How She Lost It: In 1999, “I was cast in a small movie role, and who doesn’t want to look their best when they’re going to be seen by thousands of people?” Willis says. 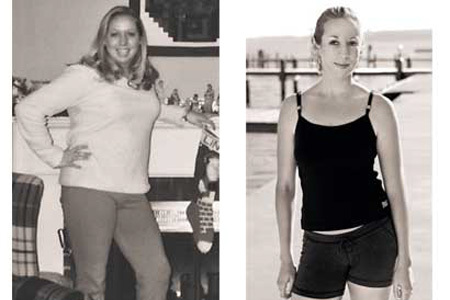 She started eating healthier foods and smaller portions, doing cardio for 30 minutes 4 days a week, and lifting weights. 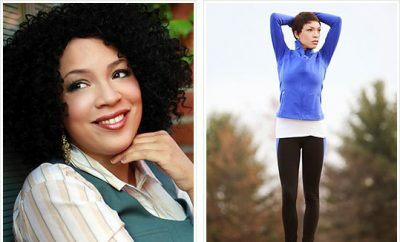 Even though her part was cut from the film, Willis has no regrets: “I met my future husband [on the set].” She lost 50 pounds altogether, regained 15, then joined Weight Watchers — and dropped those 15 for good. 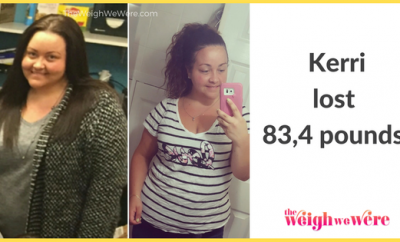 How She’s Keeping It Off: She goes to Weight Watchers meetings once a month, visits its message boards, and returns to its eating plan whenever her scale moves 5 pounds up. But she says that keeping the weight off would be impossible without exercise. 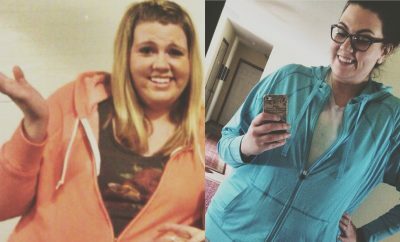 “I exercise a lot more now than when I was losing, not just to maintain my weight but because I find that it greatly reduces stress and keeps me even-tempered.” Willis ran her first marathon last fall and is now training for a triathlon, putting in 6 hours of cardio (biking, swimming, and running) and two 20 minute weight-training sessions each week. She eats 2,500 to 3,500 calories a day, using the diet and fitness journal at fitday.com to track her nutrients.